The Kyudo Association of Canada was founded by Mike Nakatsu in 2003 to make good on a promise to his Toda Sensei in Fukuoka to start a Kyudo club in Canada. 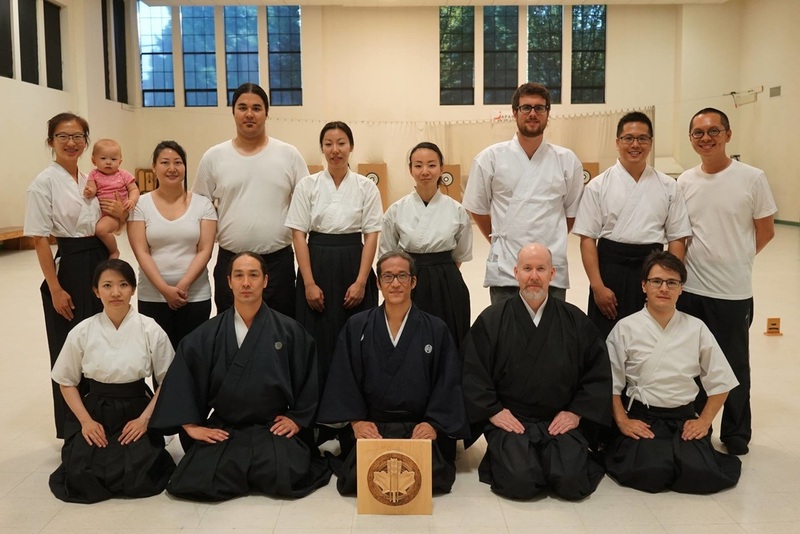 Using equipment donated by Toda Sensei, the club practiced at a variety of locations until finding a home thanks to the generous staff at the Vancouver Japanese Language School. In 2007, KAC was brought under the wing the GKR. Ed Symmes Sensei become our Renmei President and sponsored us to all future Seminars until Canada formed its own Renmei several years later. In 2009 the Toronto Kyudo group joined the Kyudo Association of Canada, finally making KAC a truly national group. Vancouver changed its name to Kyudo Association of Canada - Vancouver while KAC became the National body overseeing IKYF Kyudo in Canada. Through the generous help of the Vancouver Japanese Language School, KAC Vancouver is one of the only places in Canada where we can practice at the full 28 meter distance. We also have Makiwara (close range) targets and gomuyumi (practice rubber bows). Thanks to the kind donations of several people including Toda Sensei, Sugimura Sensei and Watanabe Senpai, KAC Vancouver has a variety of club yumi, ya and yugake. We practice in the Vancouver Japanese Language School at 487 Alexander St, Vancouver. Classes are on Saturdays from 15:00 - 17:30 and Mondays from 18:30 - 21:00. You are more than welcome to drop by to observe and ask us any questions. For more information, please feel free to contact us.